Anthony Quinn as Quasimodo from "The Hunchback of Notre Dame". 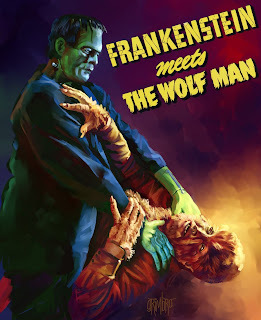 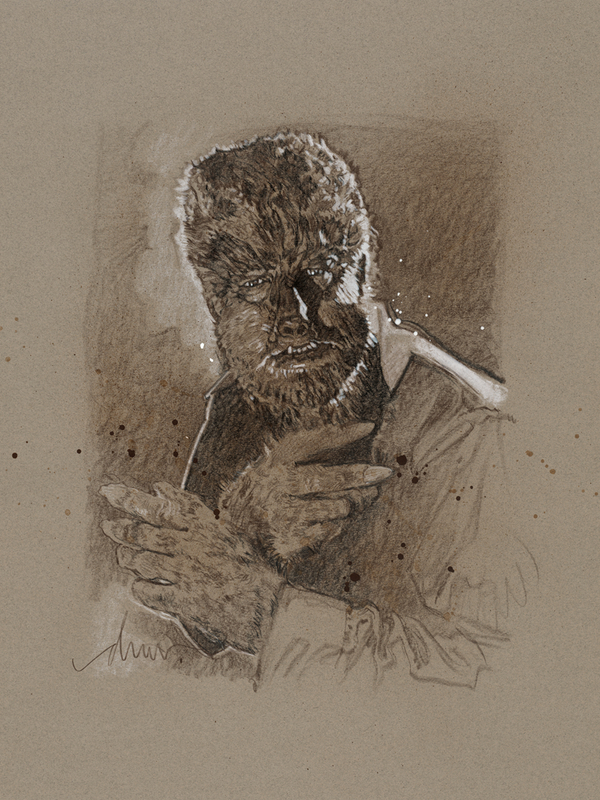 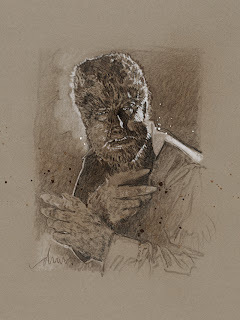 Mondo's amazing Universal Monsters Gallery included this piece done by Drew Strutzan! 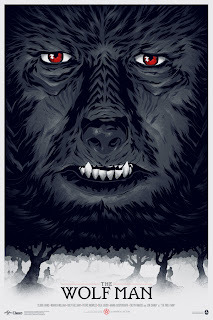 Here is one of Mondo's incredible monster movie posters! The good Doctors and the good Monsters! 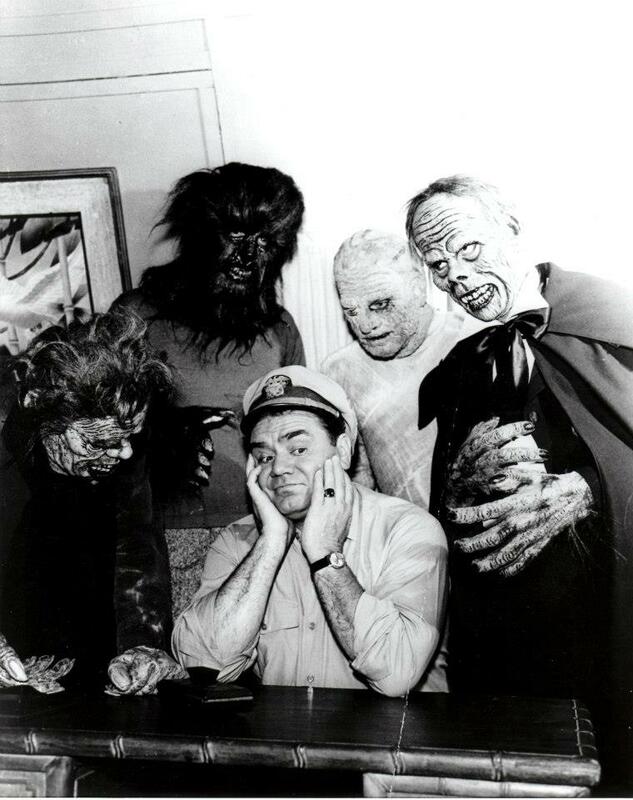 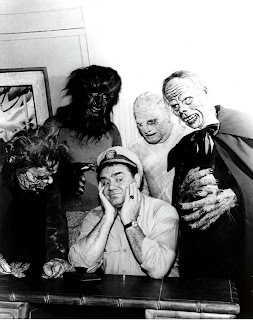 Ernest Borgnine poses with his friends Quasimodo, the Wolf Man, the Mummy, and the Phantom of the Opera! 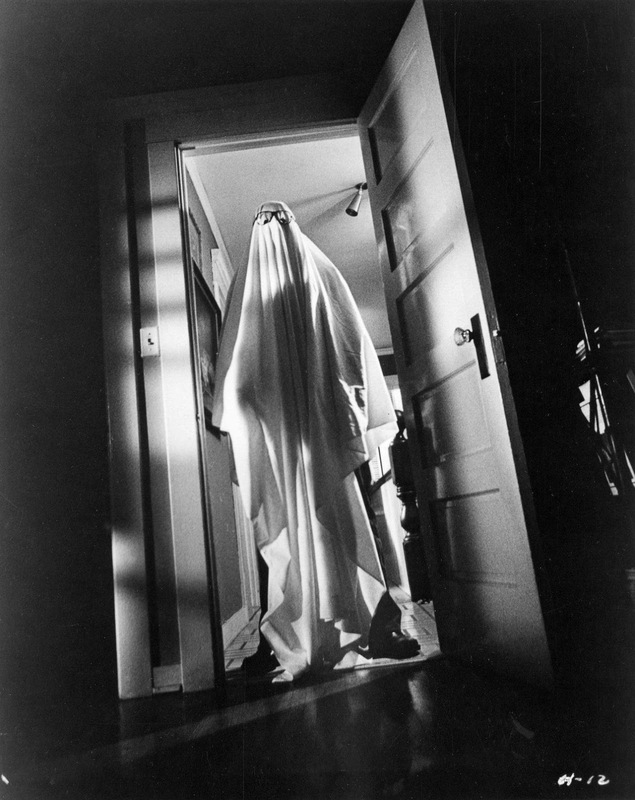 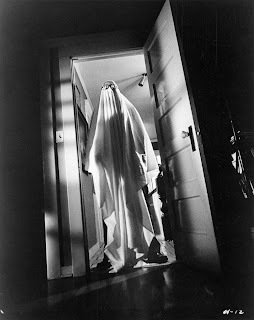 Watch out for that ghost! 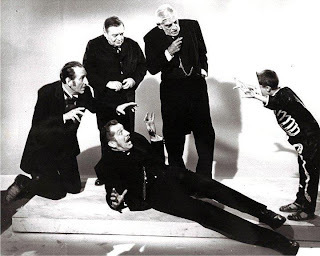 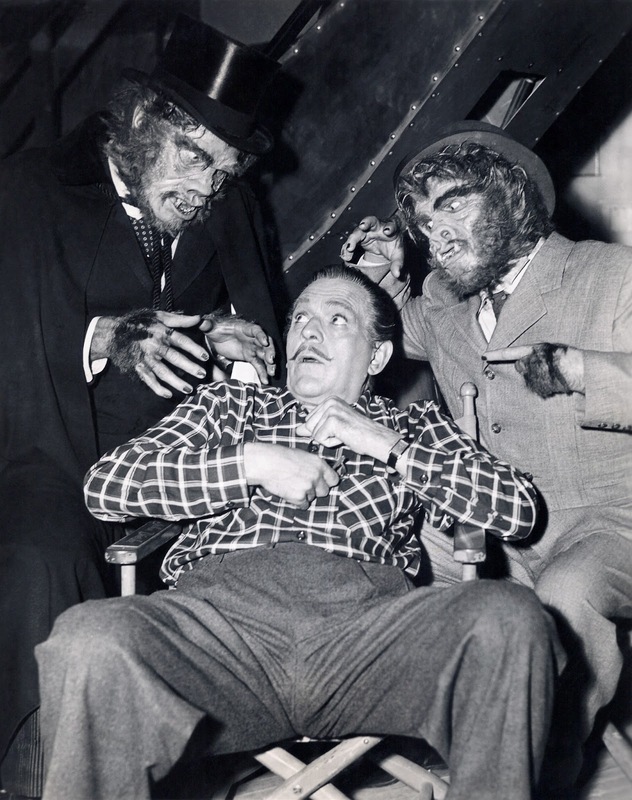 From "Abbott & Costello Meet Dr. Jekyll and Mr. Hyde". 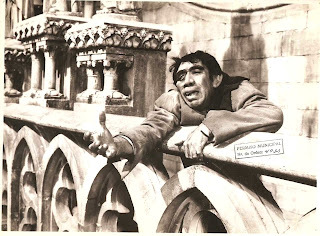 From the Anthony Quinn version of "The Hunchback of Notre Dame". 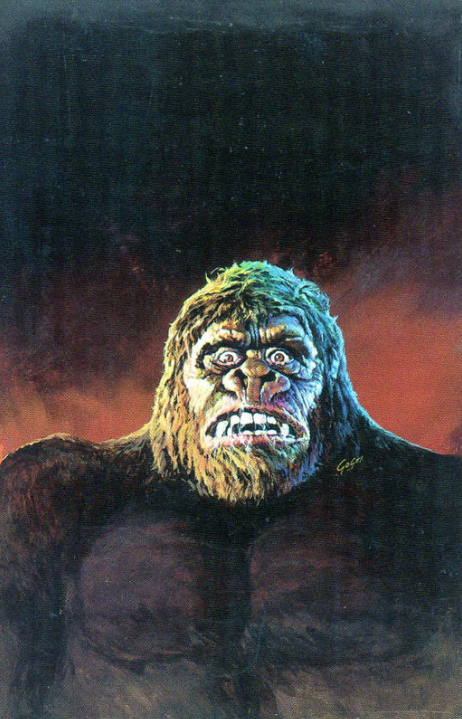 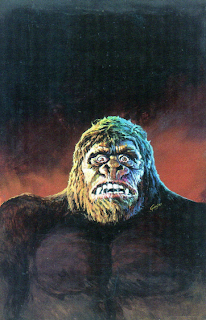 Here is Basil Gogos' painting of the 1976 version of King Kong. 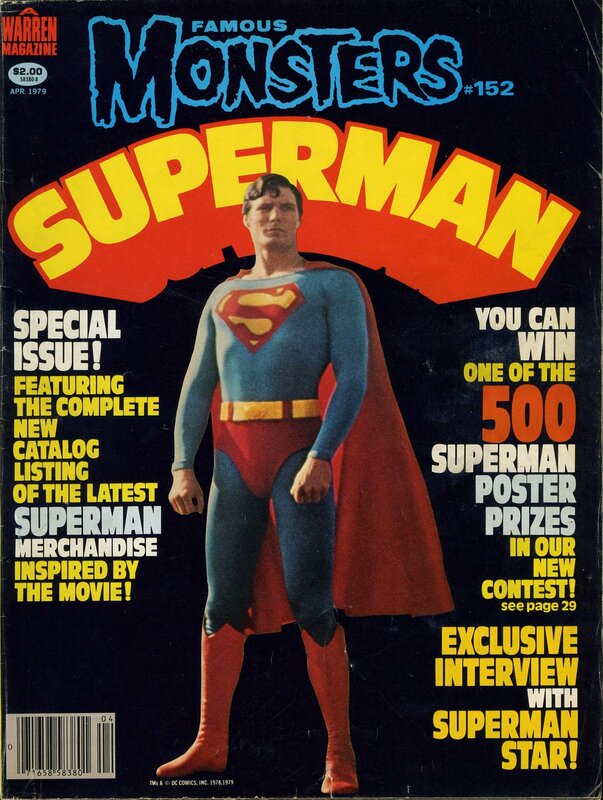 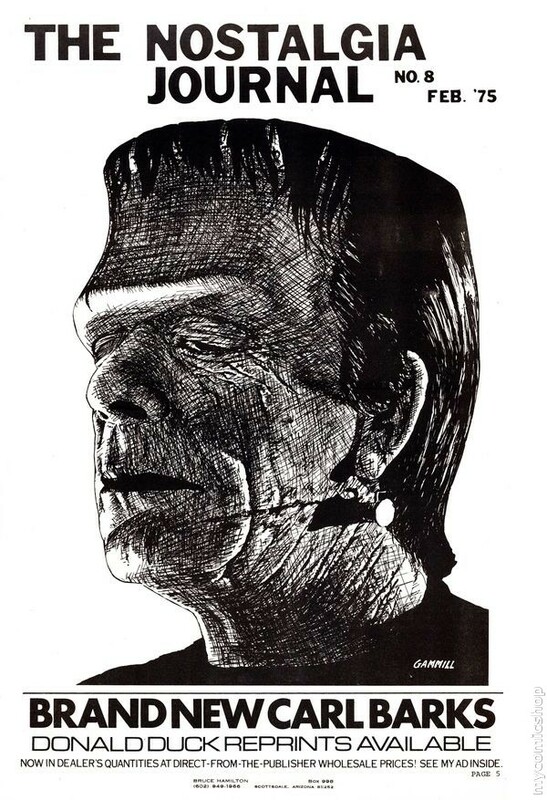 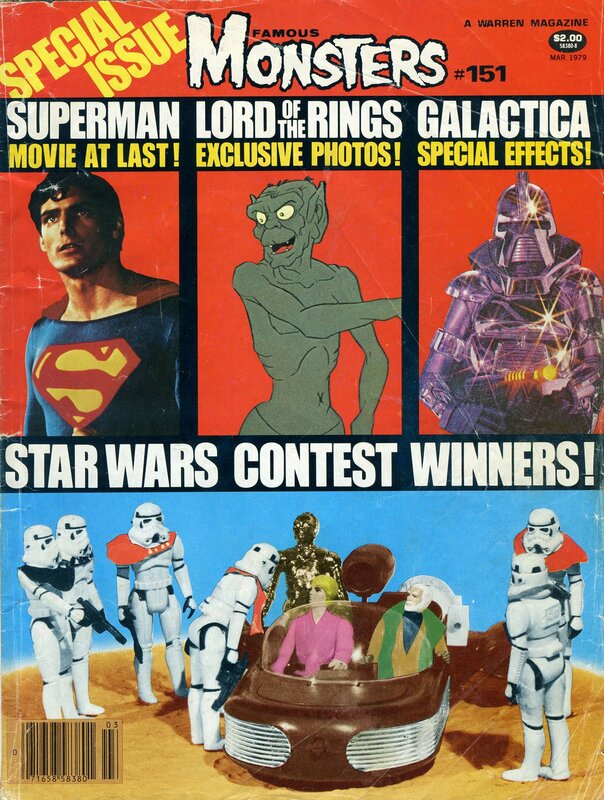 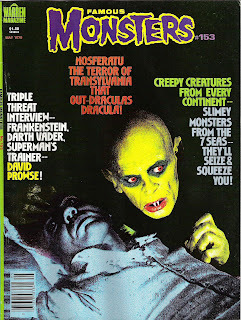 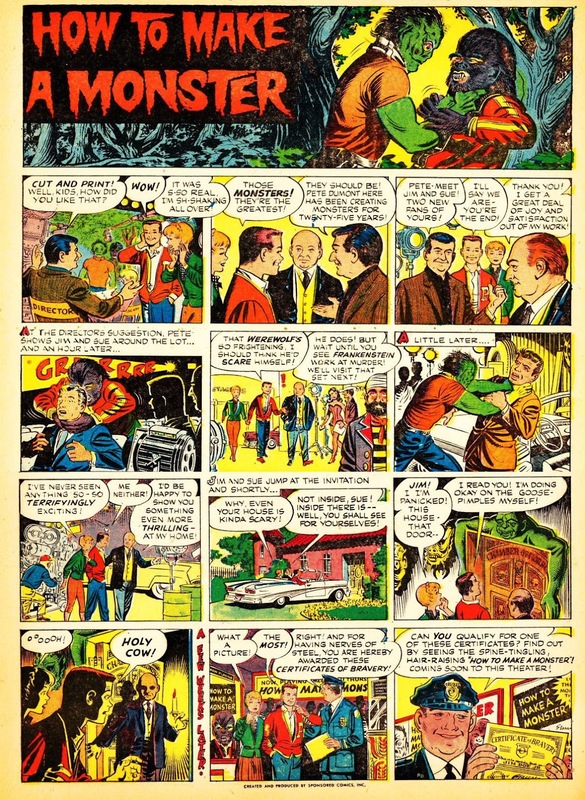 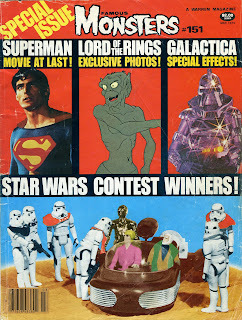 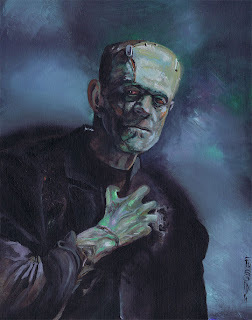 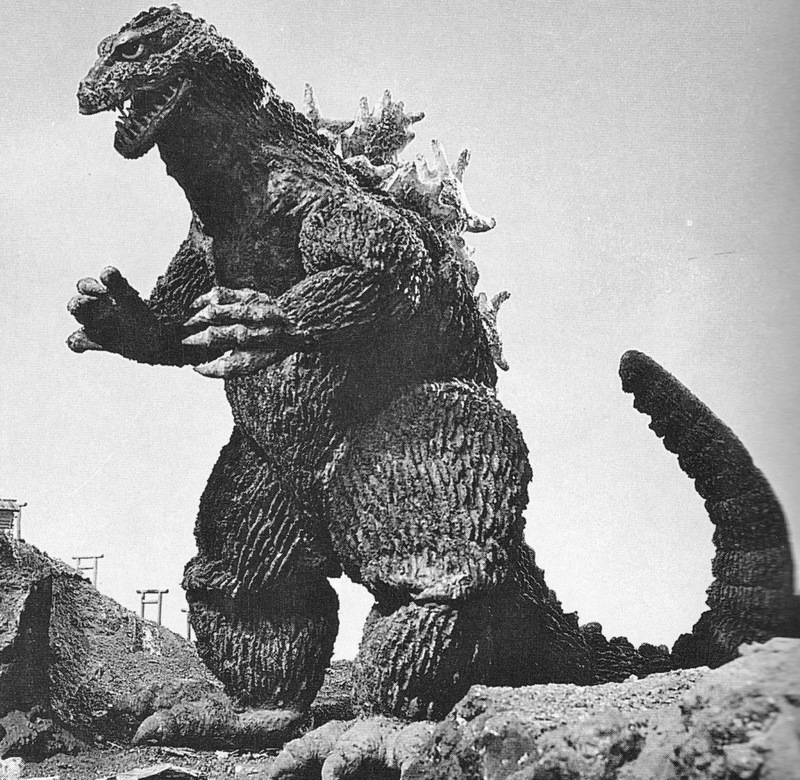 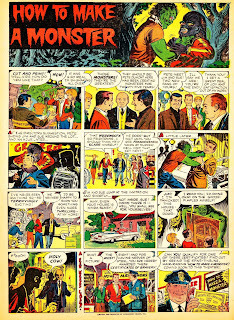 The painting was used as a cover of Famous Monsters. 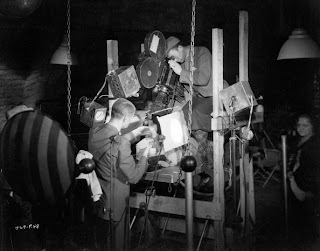 Does anyone know which movie this behind the scenes photo is from? 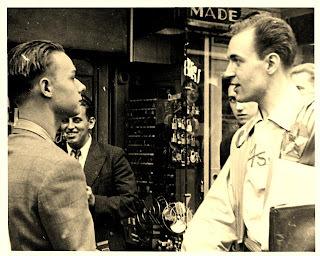 Forrest Ackerman is dressed as a man from the future at the First World Science Fiction Convention in 1939. The town sets this barn ablaze to drive the Invisible Man out to the snow where they can follow his footprints. A beautiful painting of Boris Karloff as he appeared in "Bride of Frankenstein". 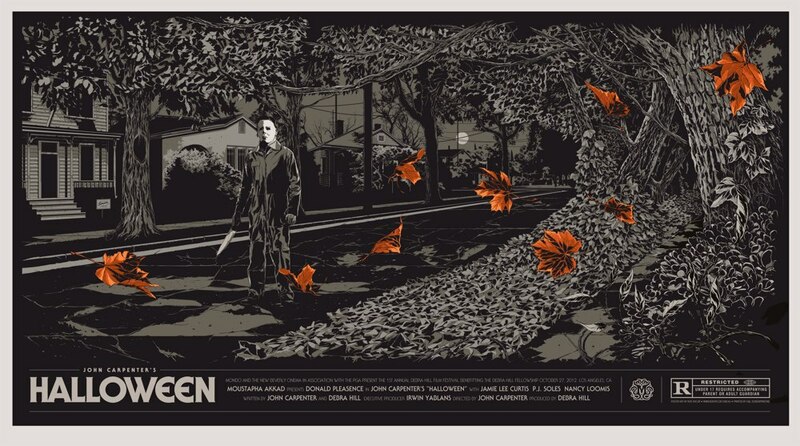 If you know who the artist is, please leave their name in the comment section. 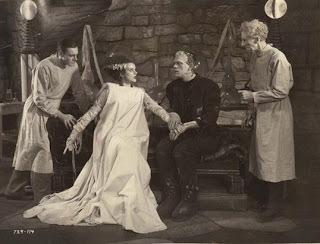 Elizabeth gets a few moments to speak with her love in "Bride of Frankenstein". 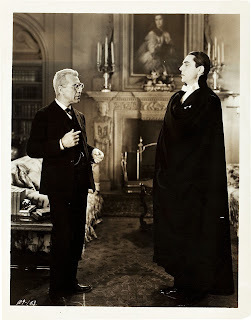 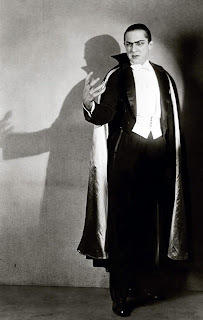 This is how Bela Lugosi appeared as Dracula on stage before the Universal film. The Brain of a Dead Man Waiting to Live Again! 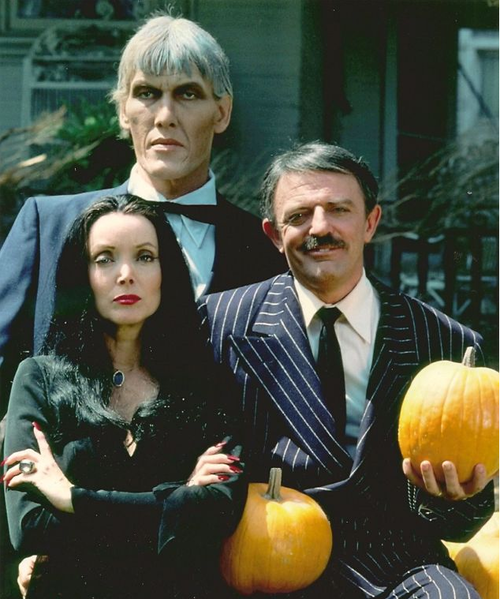 Happy Halloween from The Addams Family! 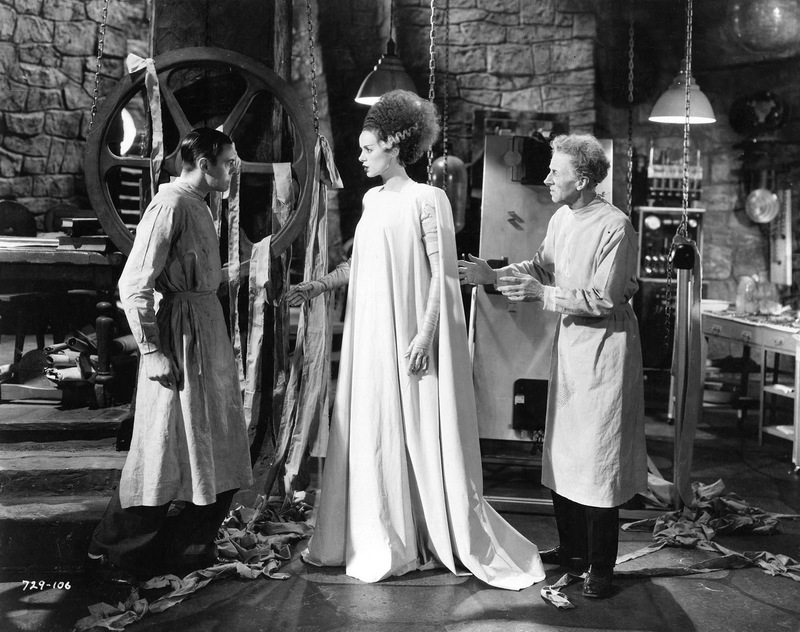 From the climax of "Bride of Frankenstein". Mondo is releasing this great Halloween movie poster during a screening at the New Beverly this Halloween! 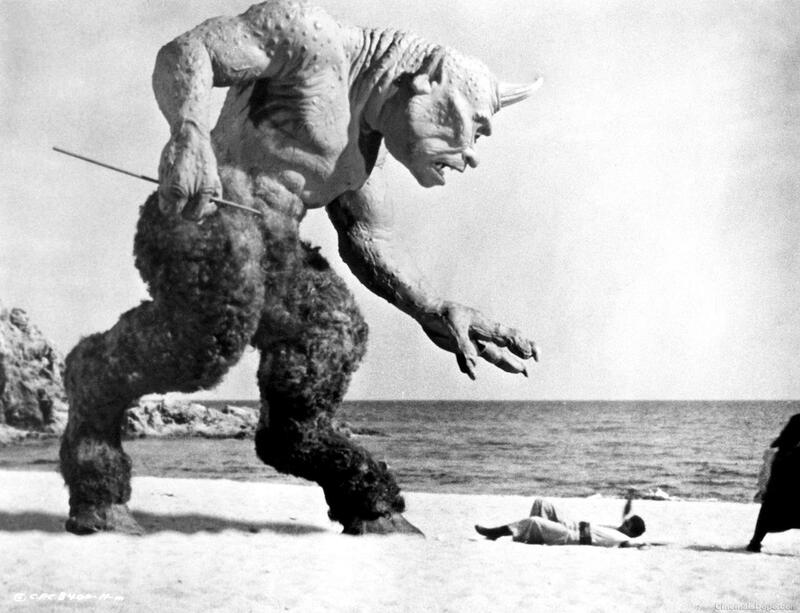 From "The 7th Voyage of Sinbad". 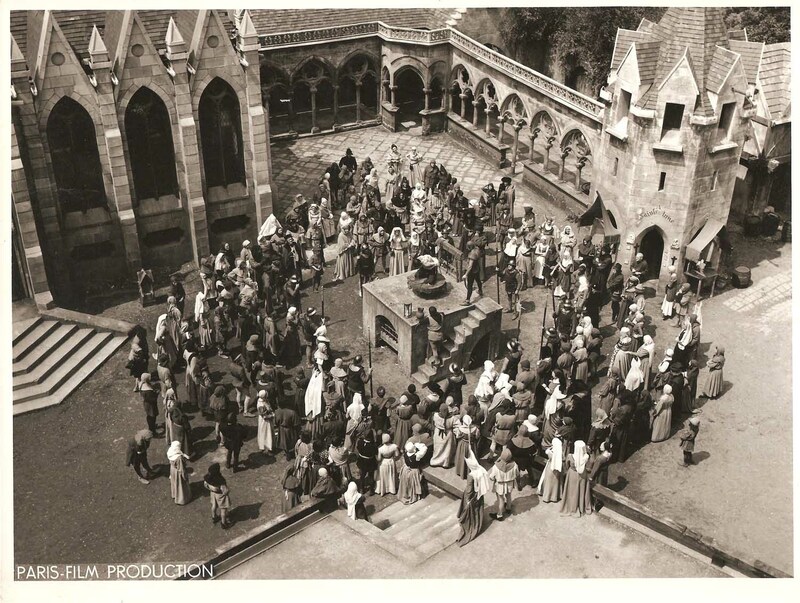 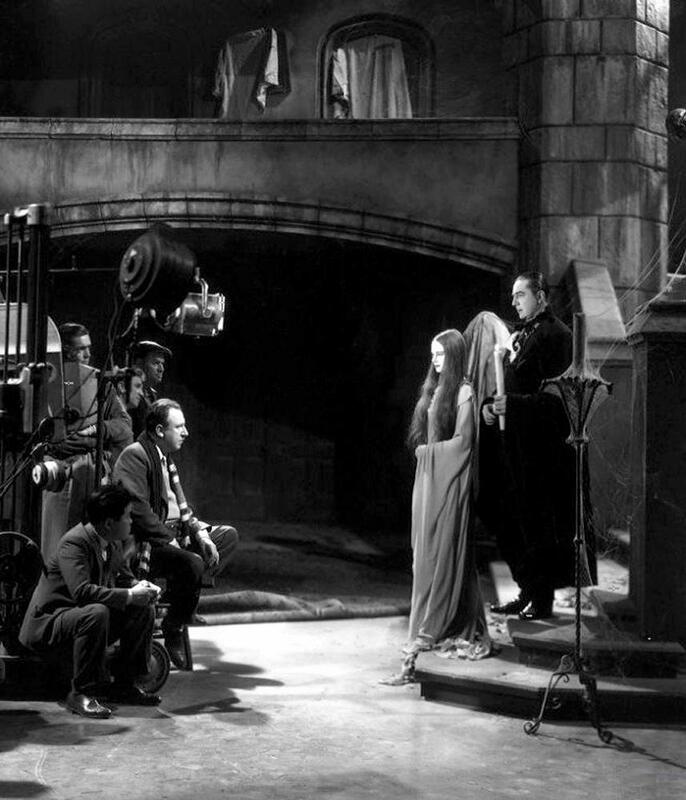 Filming an eerie scene from "Mark of the Vampire". Endowing a body with life can be quite the headache! 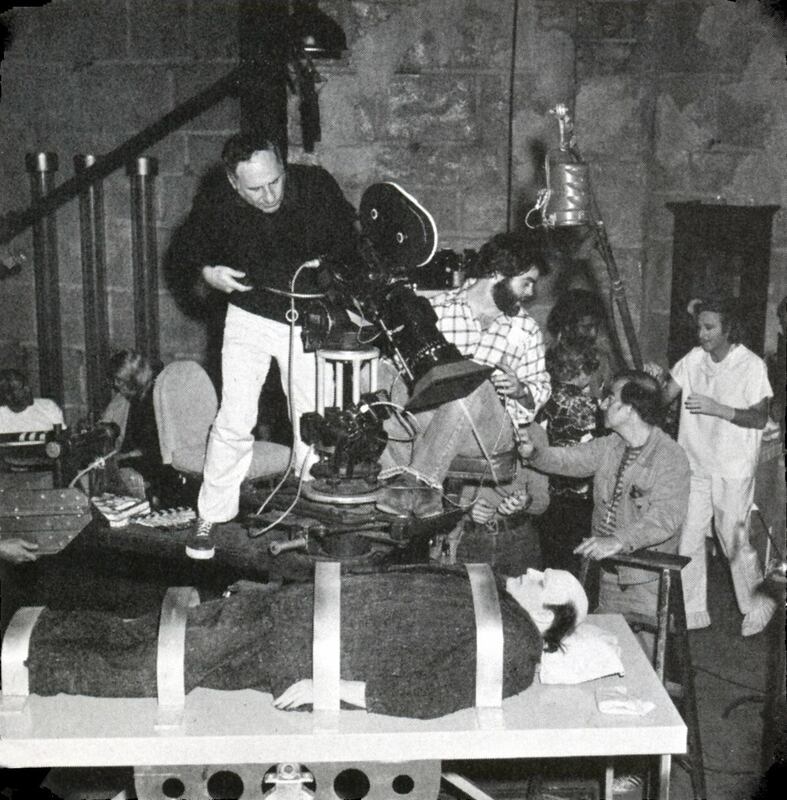 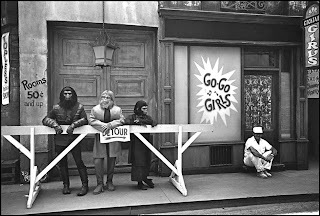 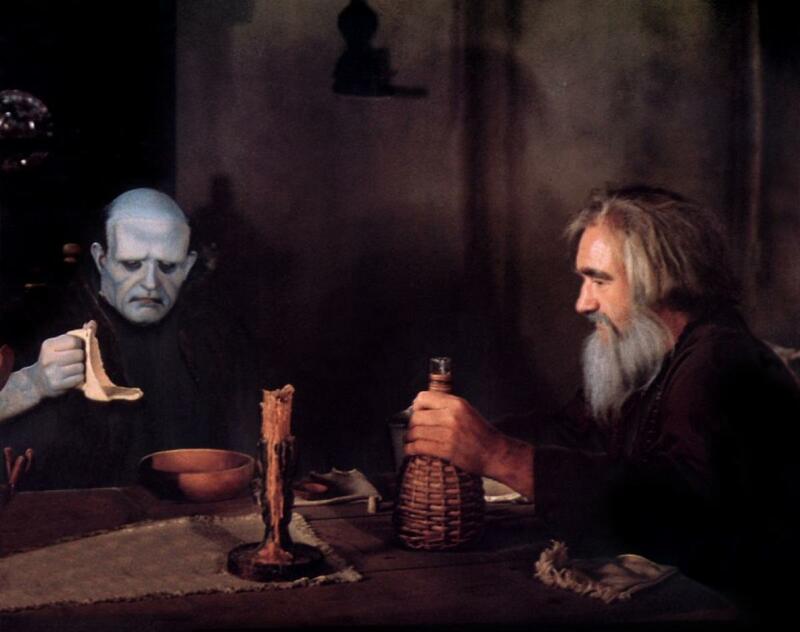 From the set of "Young Frankenstein". 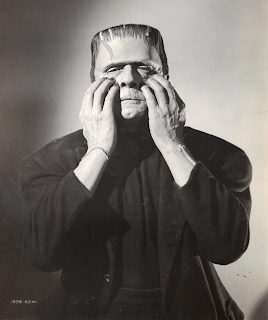 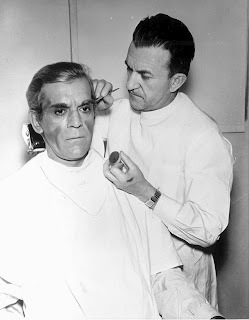 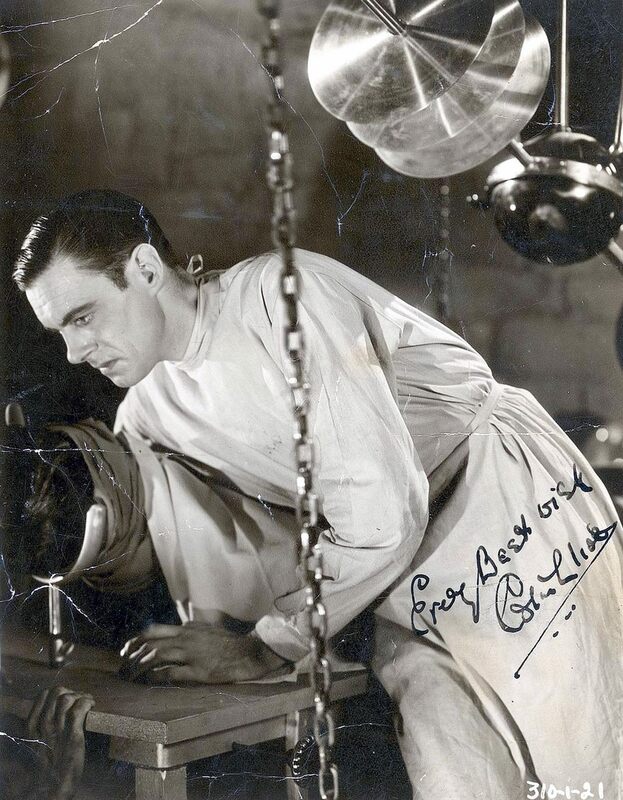 Have you ever wondered what it would look like if Karloff played the Monster? 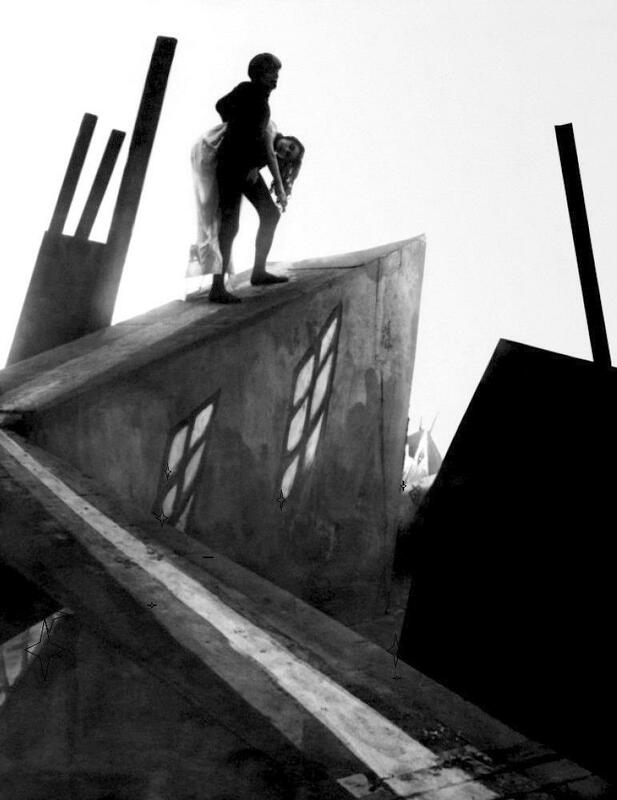 From "The Cabinet of Dr. Caligari". From the 1931 classic "Dracula". 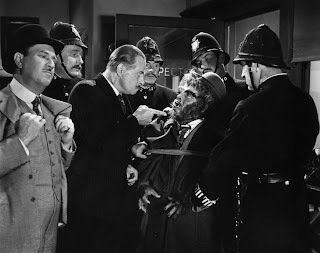 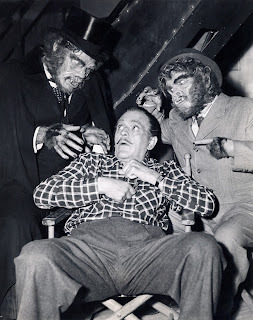 From "Abbott and Costello Meet Dr. Jekyll and Mr. Hyde". 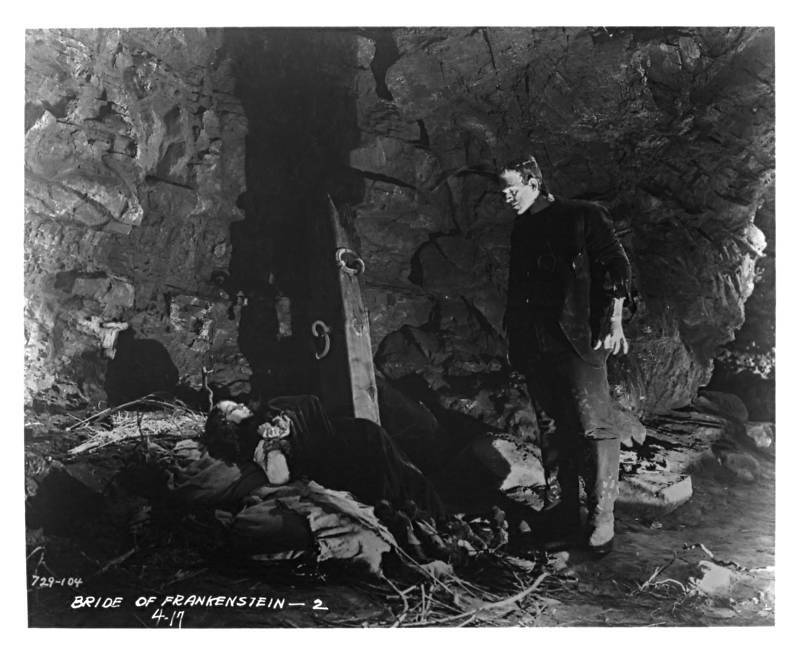 The Monster brings Elizabeth to an eerie cave in "Bride of Frankenstein". 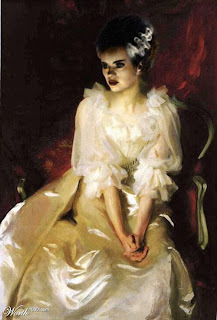 A beautiful portrait of the Bride! 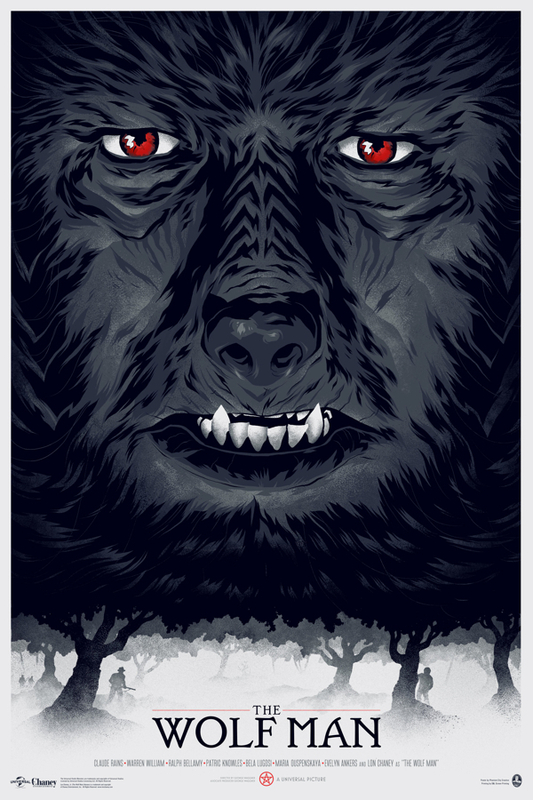 If anyone knows who the artist is, please leave it in the comment section. 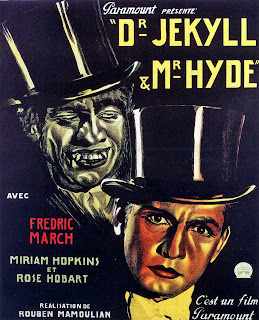 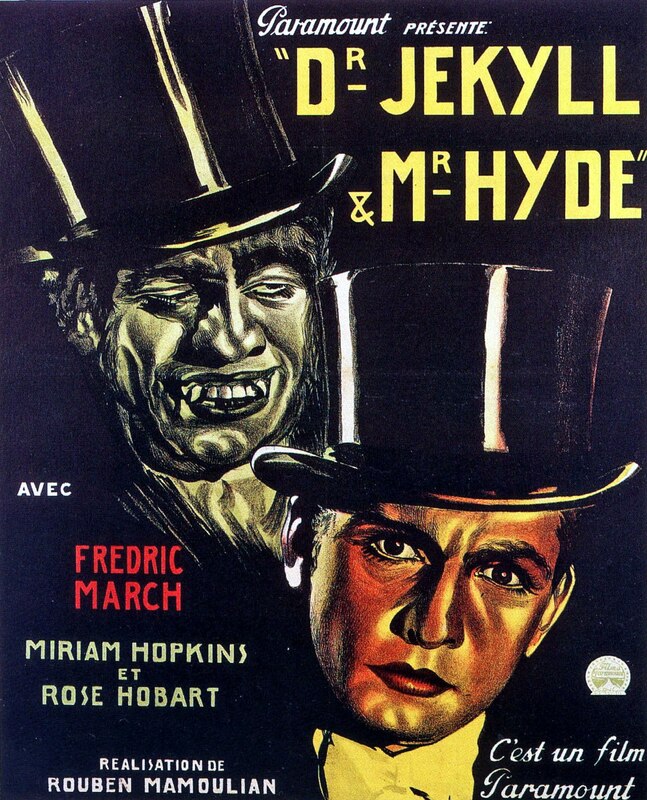 Monster Movie Posters: "Dr. Jekyll & Mr. Hyde"
The Apes are roaming the Lot! 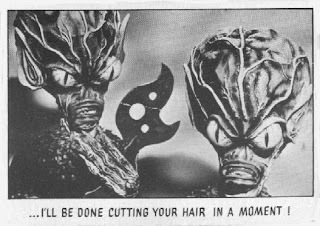 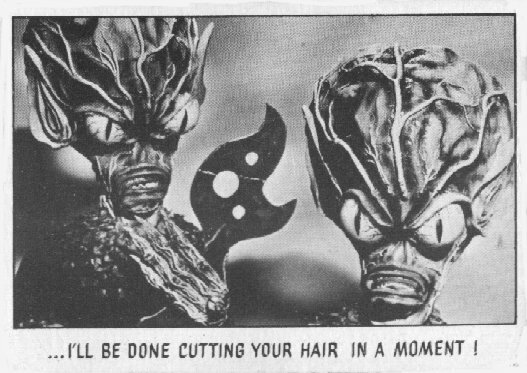 Don't mess with the Gill-Man! Could a little kid have more fun than this?